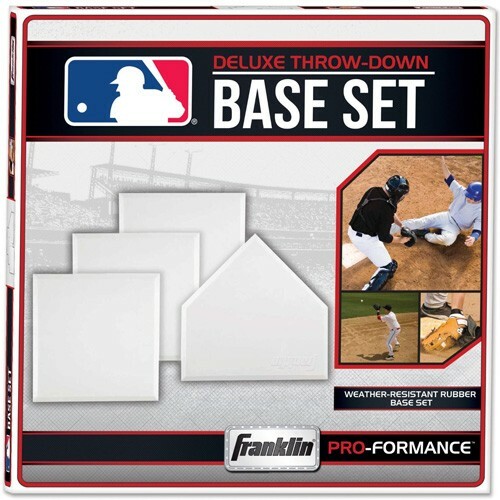 You can practice baseball and softball at a moment's notice with this 4-piece throw-down base set from Franklin! 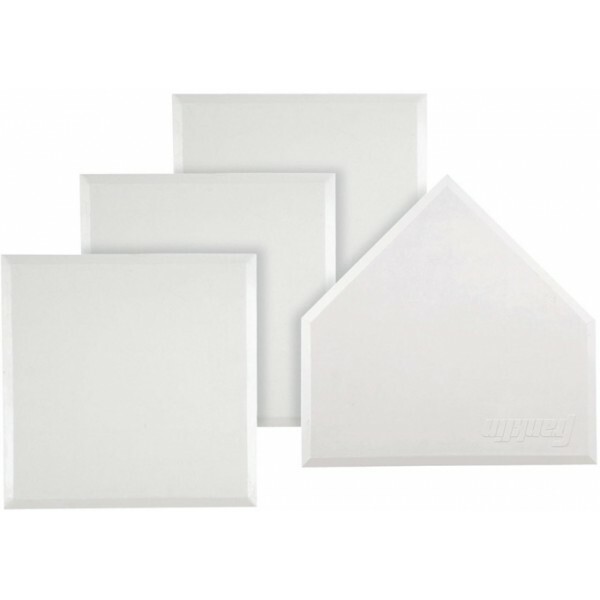 These rubber bases are weather-resistant and have heavy-duty, waffle construction to provide extra grip during play. 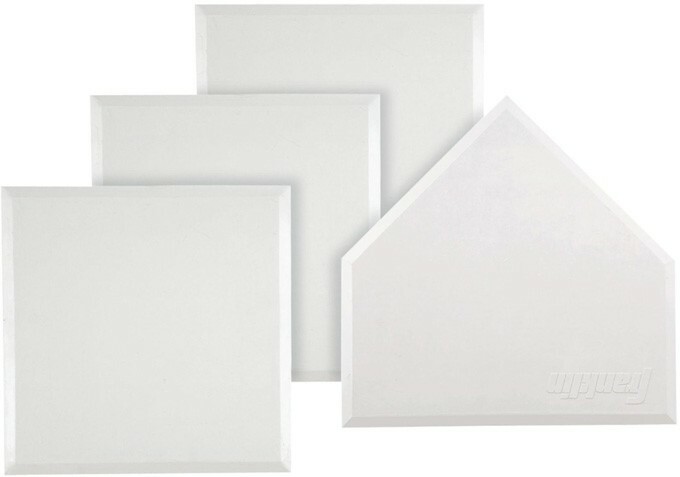 The set includes three bases plus home plate. For more gear to keep kids active, visit our Sports Equipment Collection.